Colostrum is the pre-milk produced by mammals in the first hours after giving birth. It is naturally rich in immuno-stimulating factors (of which immunoglobulin G), growth factors and nutrients. Our farmers are selected according to strict quality criteria and Prodiet® Colostrum is processed in a high-performance factory. Traceability is meticulous and production is carefully controlled from colostrum collection to packaging of the colostrum’s powder. 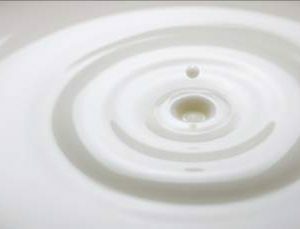 This rigorous selection of our raw materials and our non-denaturing process allow us to supply colostrum with the highest content of bioactive substances on the market (IgGs, IgAs, PrPs, Lactoferrin, etc.). Specific measuring methods allow us to ensure its precise content in active substances. 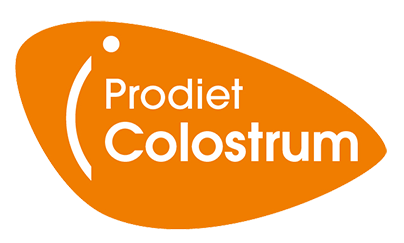 Various Prodiet® Colostrum products are available, depending on your specifications and the customs regulations in your country. Immuno-stimulating factors, specifically type G immunoglobulins (IgG), are parts of acquired immunity. 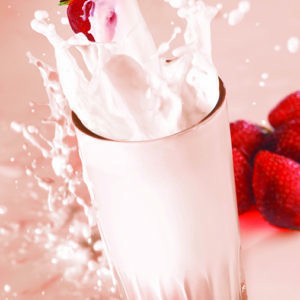 Prodiet® Colostrum is rich in active IgG that participate to immune system enhancement. Colostrum have been demonstrated to promote the regeneration of the digestive endo-epithelium and to increase resistance to digestive infections.